MONTPELIER, Vt. — Gov. 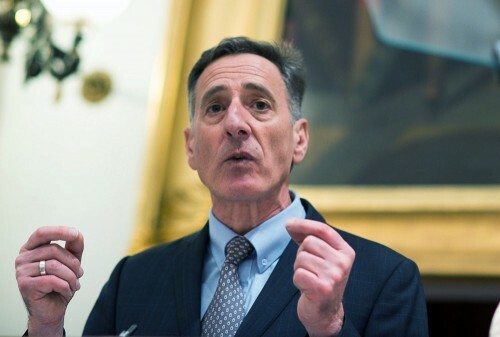 Peter Shumlin and the chairman of the Senate Judiciary Committee have announced legislation “to cautiously and deliberately” legalize recreational marijuana in Vermont. “The war on drugs has failed when it comes to marijuana prohibition,” Shumlin said in a statement on the governor’s website. “Under the status quo, marijuana use is widespread, Vermonters have little difficulty procuring it for personal use, and the shadows of prohibition make it nearly impossible to address key issues like prevention, keeping marijuana out of the hands of minors, and dealing with those driving under the influence who are already on Vermont’s roads. The system has failed.